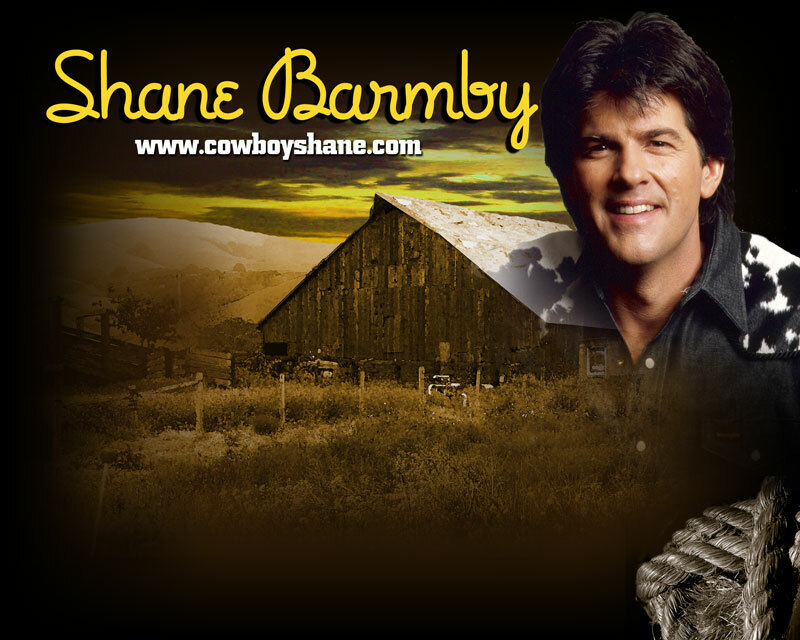 Shane Barmby is ready to bring the Cowboy Shane country western music show to your event. Check out the Super Truck link for all the details and don’t forget to sample Shane’s music clips. Come on in...stay a while.